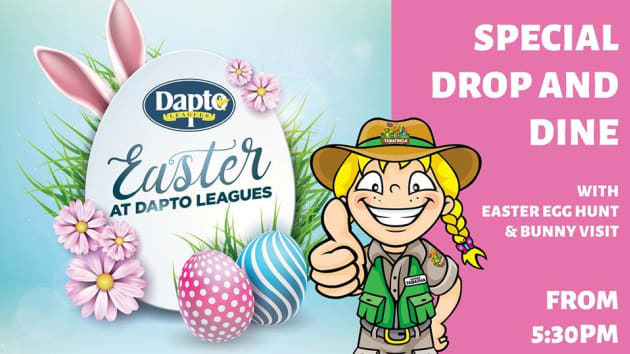 Join our special Easter Drop & Dine! With lots of fun and games planned plus an egg-cellent Easter hunt and visit from the Easter Bunny, we will keep the kid's entertained while you try win a share of $10,000 CASH AND PRIZES! Drop & Dine spaces are limited, call 02 4261 1333 or visit us to book!